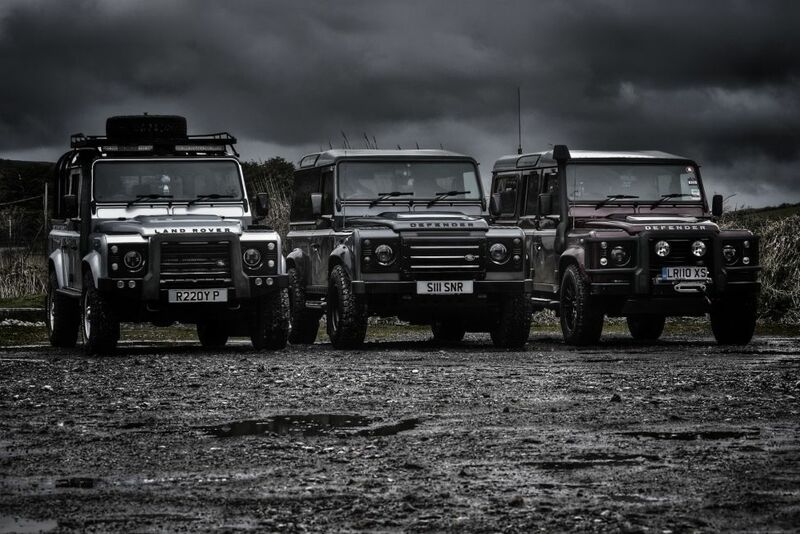 Great to meet like minded Defender fans earlier and a fantastic venue. Thanks to Simon for organising and look forward to a future get together. Any plans for a get together this year? Would be great to see you all again if you fancy a rematch. Sulisuli put it all together last year and we open the chippy a week before Easter as usual. Only picture I got worth sharing, even then I had to shrink it to get it uploaded. Would be rude not to have a rematch I will start another thread and see what the interest is, must admit the fish and chips were very nice second only to the company Being a sewage diver at least I know how deep the 💩 will be at work today. To avoid any confusion I have started a new thread for the 2019 meet, please register any interest there if you can attend, I have put a poll on the thread, it would be great to see how many forum members we can get together Being a sewage diver at least I know how deep the 💩 will be at work today.